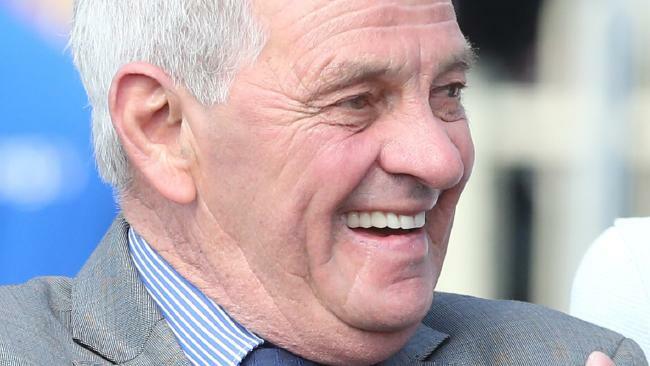 CHRIS Munce has led the tributes to top Brisbane trainer Kelso Wood, who has died in Brisbane aged 72. Wood started his career as a jockey before turning to training, originally in Sydney before moving back home to Brisbane. He became a Group 1 winner in 1993 when Unequalled won the Doomben 10,000 and then again in 2002 when Sizzling landed the JJ Atkins. The Magic Millions was a race Wood had long harboured ambitions of winning after his horse Prince Regent lost the 1988 Classic on protest after being first past the post. He was able to fulfil that dream when Real Surreal won the MM 2YO Classic in 2013 with Michael Cahill in the saddle. It was around this time Wood enjoyed some of his most successful times as a trainer. Never one to have a huge team, Wood was renowned for having one of the best strike rates in the country, a tag he lived up to in 2011-12 and 2012-13 when he trained 65 winners from just 226 runners at a strike rate of 28.7 per cent. 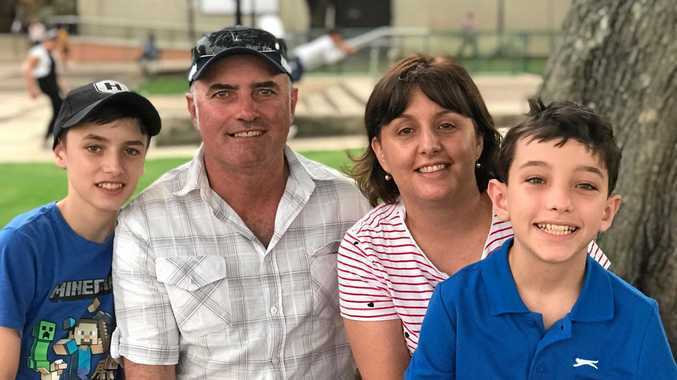 Champion jockey Chris Munce was closely linked to the stable during this time and he was among the first to pay tribute to the trainer on Tuesday. 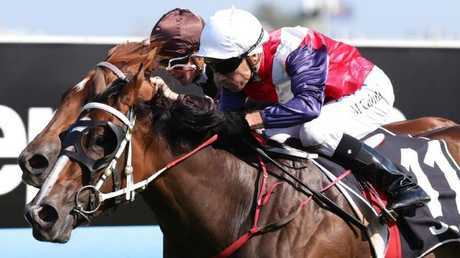 "Terrible news to hear of the passing of one of the best trainers I had the privilege to ride for," Munce said. Wood has battled poor health for a long time. He nearly died after contracting pneumonia in June last year, where he was forced to undergo three operations. He returned to training late last year, but was grounded again earlier this year when he had a toe amputated. In May he spoke of being in "agony" during the recovery process for that procedure. Even at that time, the trainer spoke of his desire to one day train again, but noted it wasn't fair on his clients - who included notable owners such as David Devine, Nev Morgan and Mick Power - to have them waiting on him. In the twilight of his career, Wood started a training partnership with his long-time stable employee Patricia Gesler and the pair enjoyed feature success when Snitzkraft won the Listed Falvelon Quality at Doomben last December.